President of the Agricultural Society of Trinidad and Tobago Dhano Sookoo. The Agricultural Society (ASTT) is seeking to recover assets seized by its landlord for non-payment of rent in 2013, and two vehicles taken over by the Ministry of Food Production in 2014, so as to carry out its work effectively. ASTT president Dhano Sookoo told a Joint Select Committee on Finance and Legal Affairs, which sat last week, that since its assets were confiscated, the society’s directors have been seeking the assistance of the ministry and the renamed ministry’s technical, accounting and political directorate. Minister of Agriculture, Land and Fisheries and JSC member Clarence Rambharat commented that, “The matters raised by you falls under the accounting officer of the ministry. I made the accommodation which you currently have available.” Rambharat, who is a member of this JSC, could not ask any questions although he is line minister, because of the standing orders which govern these committees.When asked, Sookoo said, the accounting officer was Permanent Secretary Angela Siew. The ASTT would submit its annual request to the Ministry of Finance through the Ministry of Agriculture for allocation for the fiscal year. Sookoo said that since 2013, “with the interference with the Minister of Agriculture (Food Production)”, the subventions were sent to the ministry, but had not been released since the latter half of 2013. The ASTT has four public servants on its staff who go to work every day but who do not have the tools to carry out their work, she said. “We have boldly said that the ministry has stolen our vehicles from the Praedial Larceny Unit compound”, where they were left for safekeeping, she said. The ASTT has documents to show when they were bought and where they were lodged, she said. 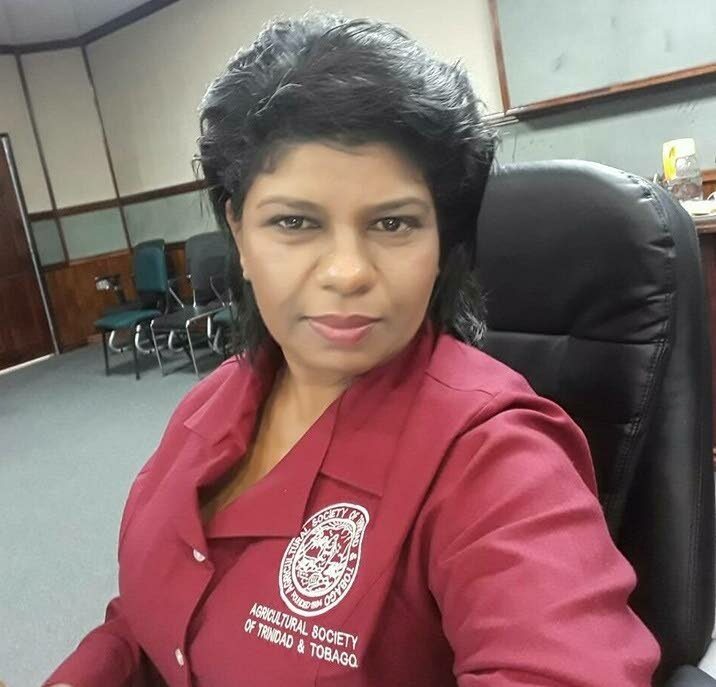 Asked to provide the proposals the ASTT made to the National Insurance Board (NIB) in 2013 to capture farmers in the national social security safety net, Sookoo said its database would have been “locked in an office space in Chaguanas” because the landlord had not been paid rent for two years and more and the society may have some difficulty in retrieving the information to take it forward with the NIB. The proposal to the NIB was to allow farmers to contribute bulk payments to the National Insurance systems and not as weekly subscriptions because of the nature of the agricultural industry. Reply to "Parliament committee told: Agri society languishing without assets"